The cockroach theory for self development: A beautiful speech by Sundar Pichai is just come in way to read the board and i really like it, and i can’t stop myself to share with you here. 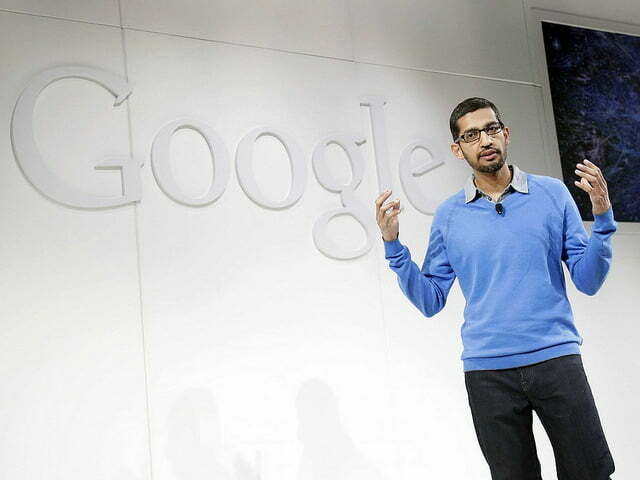 A beautiful speech by Sundar Pichai – an IIT-MIT Alumnus and Global Head Google Chrome. So, friends this is all about cockroach theory for self development, hope you people enjoy it. Latest Gudi Padwa Quotes and wishes messages in Marathi, Hindi and English.